When it comes to antiques, the French do have a way about them. Many a style originated in France; many a piece of furniture was invented in France. 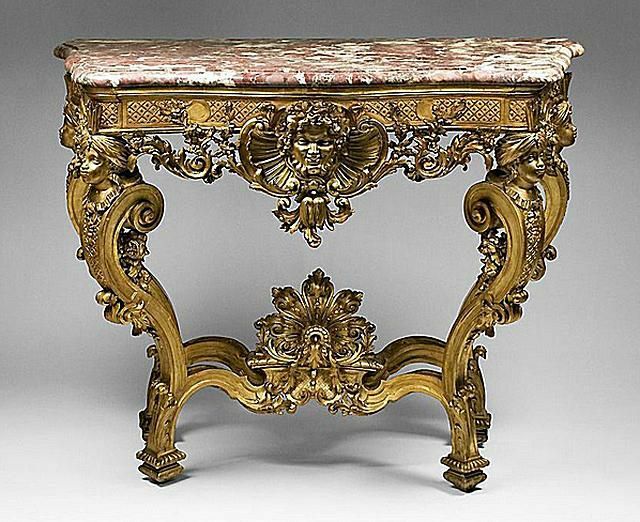 Dozens of standard furniture terms, such as marquetry and ormolu, are words that are French in origin. French antique furniture is renowned for its refined nature and its rich use of materials and often fetches premium prices at auction. Below is a listing of articles on quintessentially French antique furniture, furniture elements, and styles from the 17th through the 19th centuries.